Also look at what you owe. If you have any high interest debt, such as an outstanding credit card balance, you might consider paying this off first as the interest rate is likely to be higher than the return you could earn on your savings. Setting an investment time frame is important because it has a bearing on how much risk you can afford to take. That’s because the longer your investment horizon the more time to ride out short-term market fluctuations. 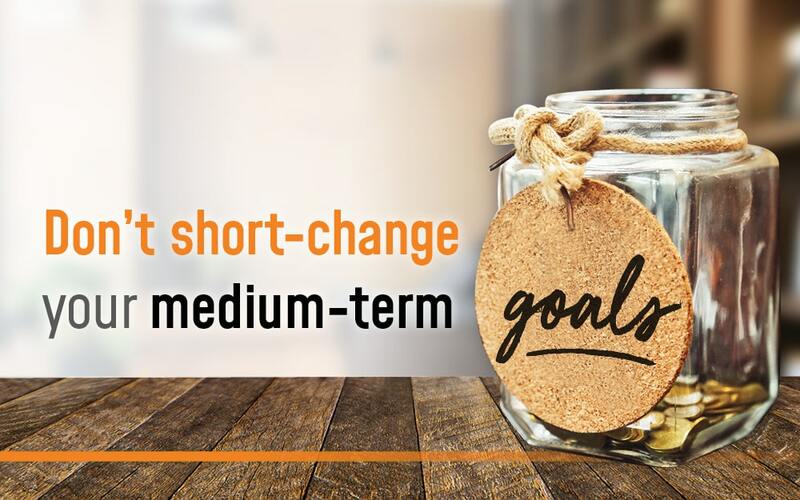 Of course, the exact return you earn on your investments will change from year to year but historically shares and property do better over the medium to long term than cash or bonds. Some managed funds allow you to get started with a small initial investment and then make regular weekly or monthly contributions. Depending on how comfortable you are with risk, you could choose a ‘balanced’ fund with up to 70 per cent invested in shares and property and the rest in fixed interest and cash, a high growth fund with a larger allocation to shares and property, or a conservative fund weighted towards bonds and cash. Another approach might be to set up a direct debit from your pay into a dedicated savings account and every time your balance reaches, say, $5000 invest in an ETF. Some of the new investment apps allow you to make regular contributions into ETFs tailored to your risk profile, from your smartphone. Tom and Jess, both 26, want to save a deposit of $80,000 to buy their first home in five years’ time. They already have $10,000 in a joint savings account and decide to invest this in a managed fund. They are comfortable with a relatively high level of risk without being too aggressive. So they select a diversified fund with 70 per cent in shares and property and the remainder in fixed interest and cash, with expectations of earning an average return of 6-7 per cent a year. After drawing up a budget, they are confident they can afford to contribute an additional $220 a week ($110 each) into the fund which would see them reach their target. This case study is fictional in nature and is not a reliable guide to future returns.